Hello! Introducing December Pastel Font! 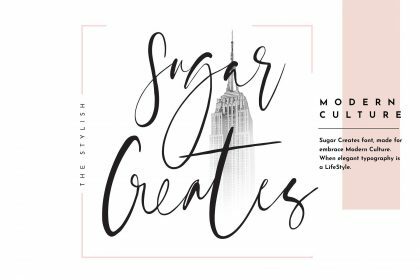 December Pastel Script Font is a fashionable handwritten script font and abviously it’s so Stylish and Classy 🙂 Stylish Classy Font offers beautiful typographic harmony for your design projects diversity. 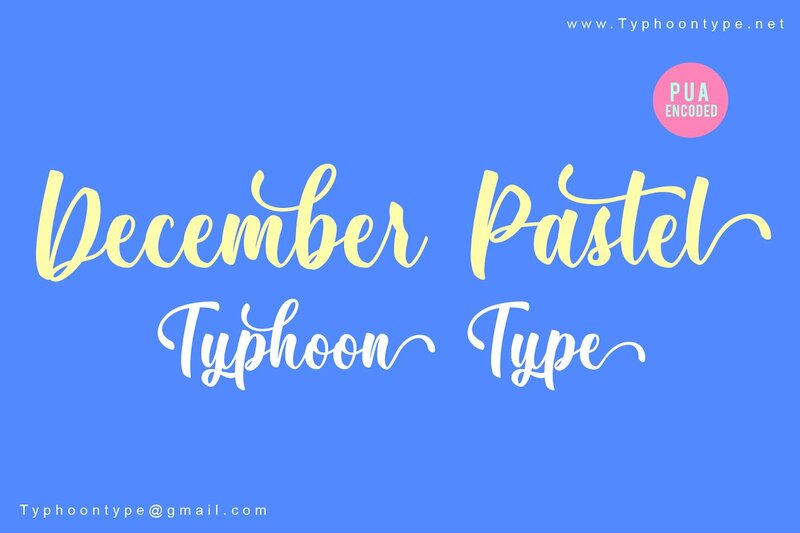 December Pastel This font perfect for logos, name tag, advertising, product packaging, clothing, social media & greeting cards. Thanks to TyphoonType – S. Srisopha. December Pastel Font free for personal use. Please download and enjoy, or can search more similar fonts on befonts.